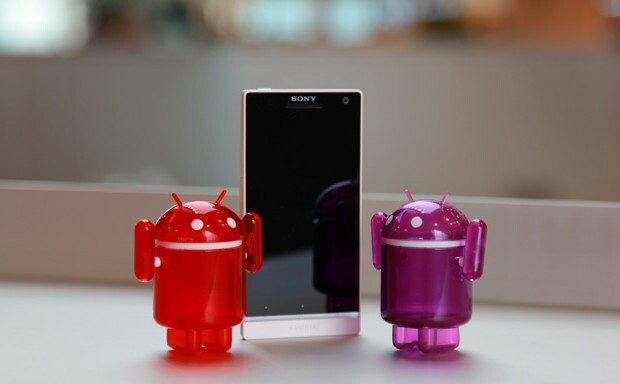 Sony has today announced that the Sony Xperia S, Sony Xperia SL, and Sony Xperia Acro S is being updated to fix a few of the bugs. If you have not already updated yours be sure to go to settings menu and press the update button. Another way to do it is Connect your Micro USB to your computer and launch PC Companion, click check for updates at the Top Left!